Uh-oh! Jonah didn’t listen to God, and now he’s in the belly of a big fish! What will happen to Jonah next? 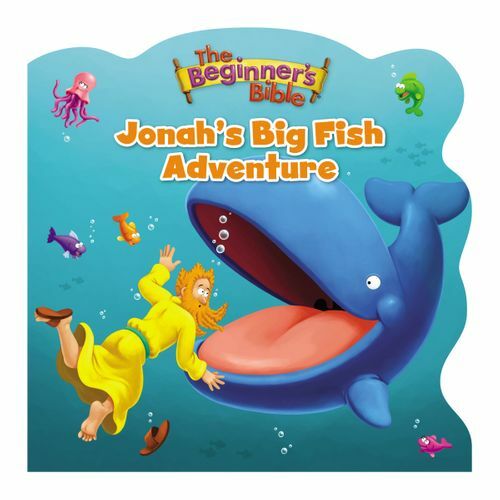 This retelling of the story of Jonah and the fish will teach children about obeying God and God’s forgiveness. Featuring vibrant, 3D art from the beloved The Beginner’s Bible and a die-cut format, this board book is perfect for parents to share with their children.